In December, Netflix will be adding a number of exciting new films to its library of streaming features – including Sam Raimi’s Darkman and the buzzed-about 2015 indie film Tangerine - but sadly the new month means that the service will also be losing a lot of great movies as well. The good news is that there is still some time to watch them before they go. Netflix will be parting ways with a number of titles when the calendar changes over, but we’ve plucked out 10 titles that you should definitely try to make time for before they disappear. Read on and start making a schedule! Netflix just added some great superhero content this past weekend with the arrival of the new Marvel Studios series Jessica Jones, but sadly the streaming service will soon be losing one of the best comic book movies ever made. 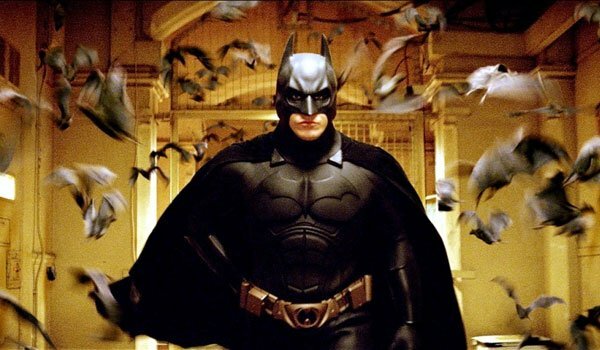 Along with Bryan Singer’s X-Men and Jon Favreau’s Iron Man, Christopher Nolan’s Batman Begins is one of the most influential films that the genre has ever produced, and completely reinvented the big screen presence of The Dark Knight. It’s always a blast to look back on classic ensemble films to see some of the greatest actors ever working together in a single plot, and John Sturges’ The Great Escape certainly qualifies as an all-timer. 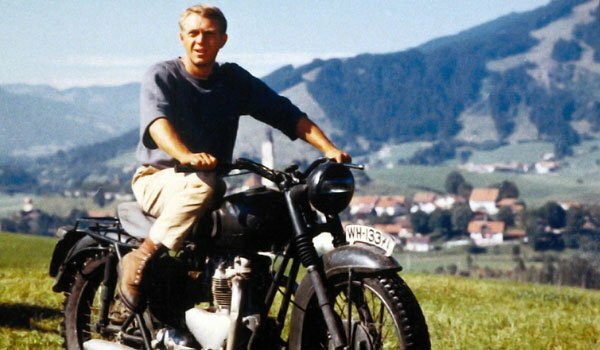 Steve McQueen is arguably the number one headliner, but he’s surrounded in the film by the brilliance of James Garner, Richard Attenborough, Charles Bronson, Donald Pleasance, James Coburn and more, all trying to break out of a German camp during World War II. 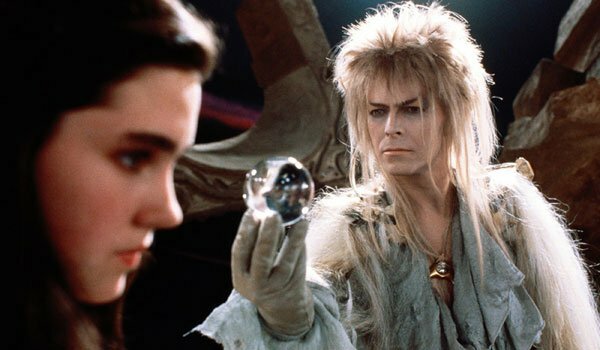 I’d be the first to admit that Jim Henson’s Labyrinth is a silly little fantasy movie, but it’s aesthetic alone demands appreciation and will likely have it passed on from generation to generation. The sad truth is that nobody even tries to make films like Henson made in the 1980s, and it’s a timeless piece of artistic expression. Plus, this is the only title in existence to feature David Bowie as The Goblin King, so we will most definitely never forget it. Given that we’re getting deeper and deeper into awards season, now is the perfect time to start looking back at history’s biggest Oscars winners, right? 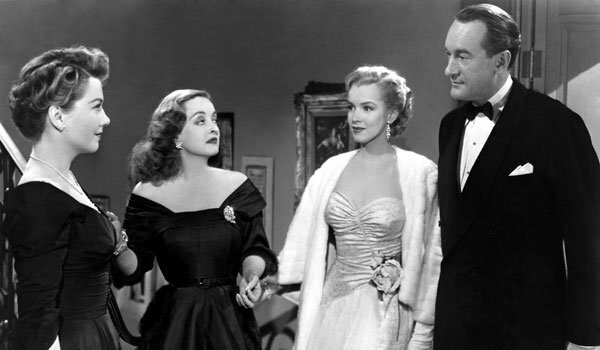 Joseph L. Mankiewicz’s All About Eve most definitely qualifies, as it not only deliver some genius show business drama, but also took home six Academy Awards in 1951 – including Best Picture, Best Director, Best Screenplay, and Best Supporting Actor. December is going to be a bummer month for fans of Christopher Nolan, as not one but two of the director’s movies are disappearing from Netflix. 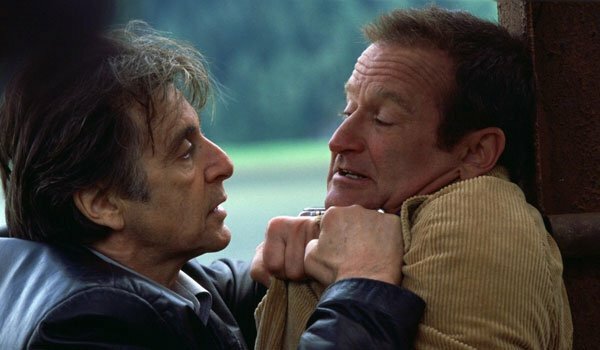 While Insomnia isn’t quite as heralded as Memento, The Dark Knight, or Inception, it is still an amazingly tense crime drama led by some fantastic performances from Al Pacino and Robin Williams. And if you still need a Nolan fix after December 1st, you can always watch Following, which remains on the streaming service. Thanks to his part in Steven Spielberg’s Bridge of Spies, it’s entirely likely that Tom Hanks will once again be finding himself in yet another big Oscar race, competing for Best Actor. 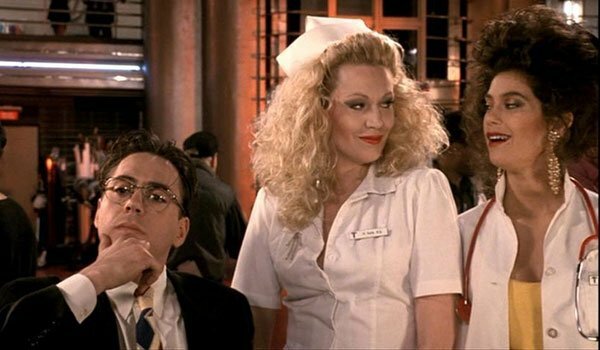 Truth be told, we never get sick of some good Tom Hanks drama, but sometimes it’s great to break up screenings with some classic Tom Hanks comedy. 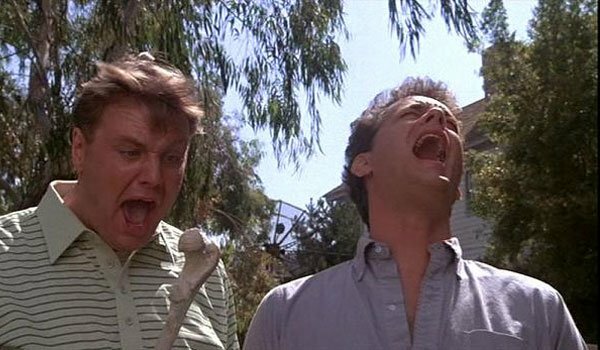 Joe Dante’s The ‘Burbs definitely provides that, as the darkly humorous film has the two time Oscar winner investigating the possibility that his neighbors are part of a cannibalistic cult. This has not been a great year for fans of author Thomas Harris’ most beloved character. 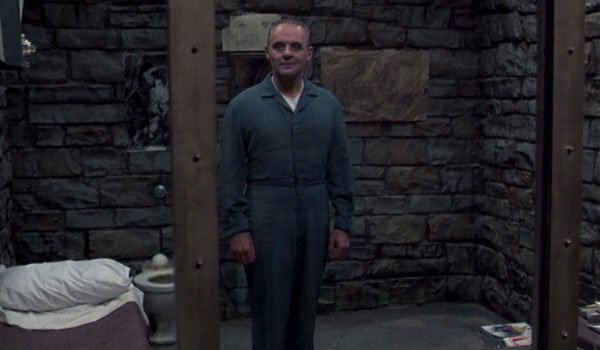 First NBC decided to cancel the brilliant Bryan Fuller series Hannibal, and now it’s been revealed that Jonathan Demme’s Silence of the Lambs will soon be heading off of Netflix. The film is easily one of the most iconic horror movies of the modern era, what with winning in all five major Academy Award categories , and always worth revisiting. 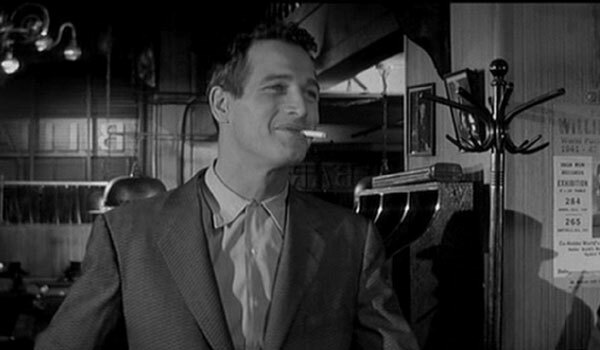 I live by many philosophies when it comes to movies, and one of them is, "Never miss an opportunity to watch a Paul Newman film." I recommend that all of you adopt similar feelings. The man was responsible for many legendary titles over the course of his career, and director Robert Rossen’s The Hustler certainly stands up as one of his greatest. If you haven’t seen this one yet, consider a Netflix viewing a very special education. Michael Hoffman’s Soapdish isn’t a film that I would necessarily call a classic, but it certainly has its fans, and, like The Great Escape, has the benefit of featuring a brilliant cast of talented people – including Sally Field, Kevin Kline, Robert Downey Jr., Elisabeth Shu, Whoopi Goldberg and Teri Hatcher. At the very least, if you’re a fan of Jane The Virgin and a comedic soap opera-vibe it’s something you may very much enjoy. 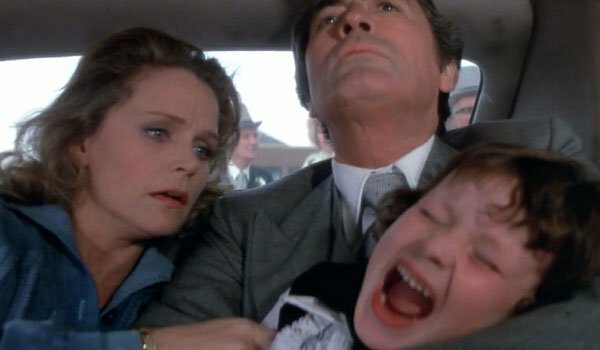 Hopefully many of you used the Halloween holiday as an excuse to either watch or rewatch Richard Donner’s classic The Omen, but for those of you who didn’t, you’re running out of time for a Netflix viewing. The prime season for horror may be gone, but fall is always a good season to get some non-weather related chills – and this film most certainly still delivers those. We recommend watching it not only in the next week, but at night with all of the lights off.